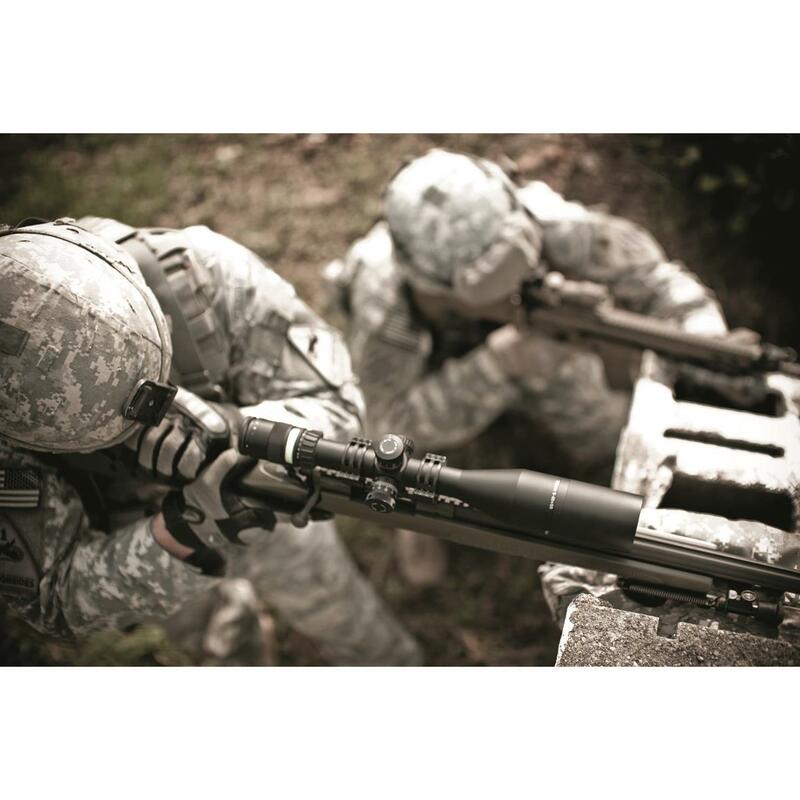 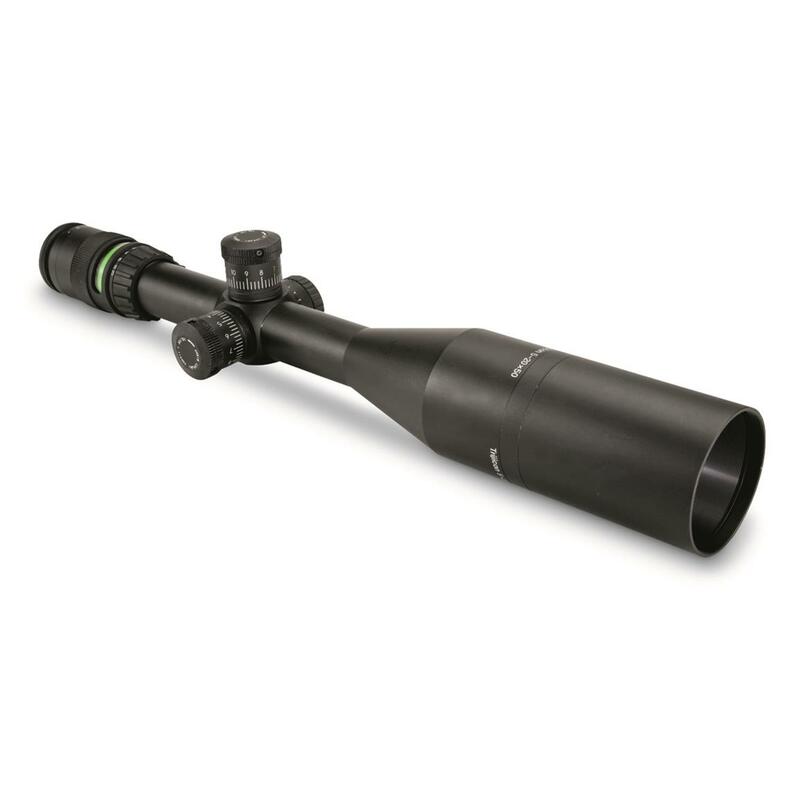 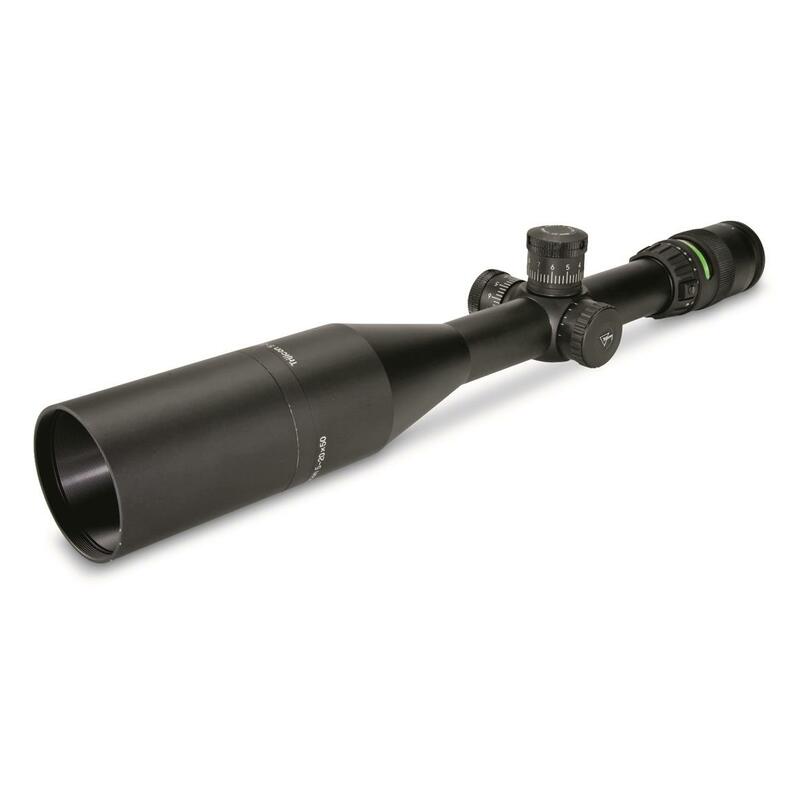 Put a greater distance between yourself and the competition with the Trijicon AccuPoint® 5-20x50mm Rifle Scope. 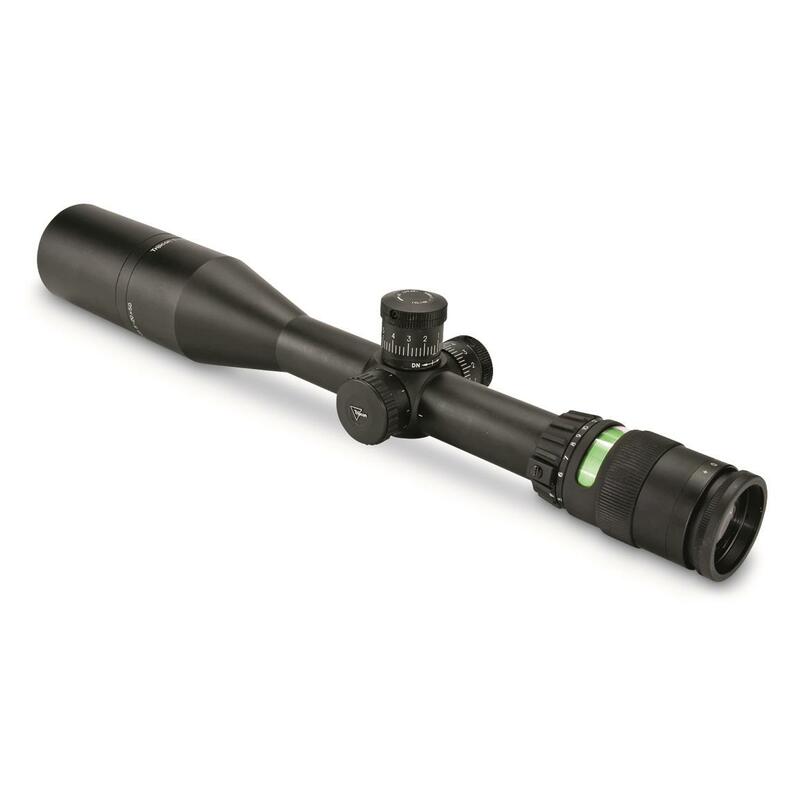 Advanced fiber optics and illumination extends both the range and available shooting hours in any light. 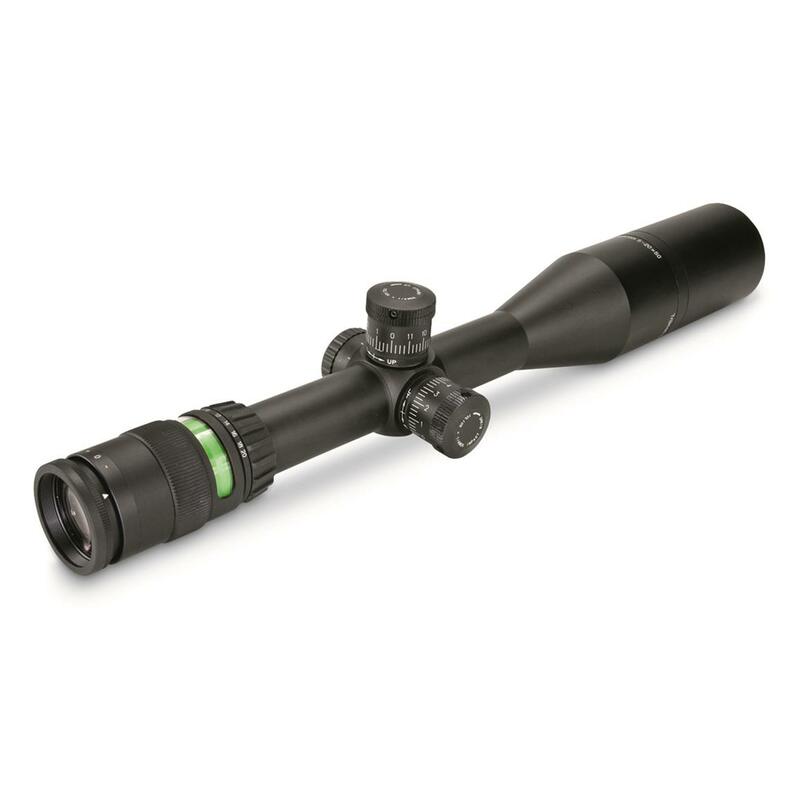 It features a Green Triangle Post reticle that uses the "both eyes open" Bindon Aiming Concept (BAC) so you can find and stay on your target quickly, even when it's on the move. 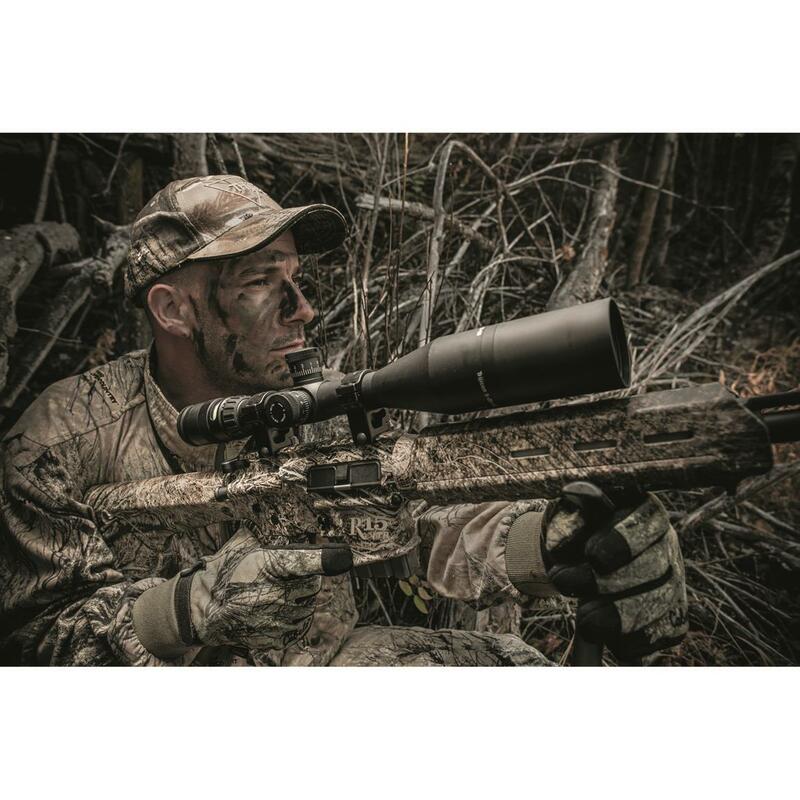 Reticle illumination is achieved with Trijicon tritium fiber optic technology ensuring battery-free illumination during critical low light or no light moments. 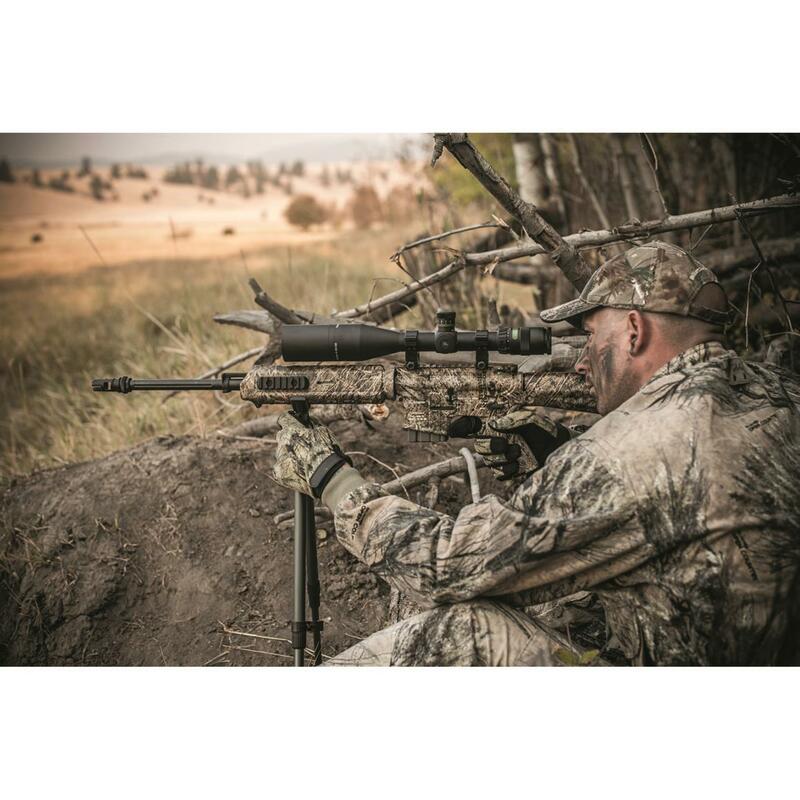 Manual brightness override easily adjusts the intensity of the aiming point to your personal preference and surrounding conditions.